Charlotte Bay Resort and Club is in vacation heaven- Florida! Bordered by Charlotte Harbor and just a half hour from the Gulf coast, opportunities for water sports and activities surround the resort! 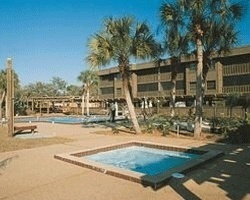 Tennis and golf is also popular in the area, and the resort itself offers a heated outdoor pool. 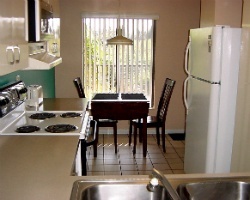 Enjoy a quaint neighborhood in sunny Florida! This resort offers an excellent exchange opportunity with RCI! Price extremely low for immediate sale! Visit every year for Thanksgiving-wk 47! Come enjoy water sports, tennis and golf all in the area! Week 44 every year! Inquire for details! 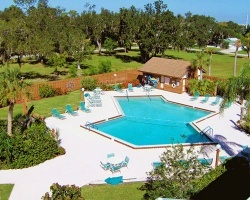 Peaceful and relaxing resort close to the Florida Gulf coast! Week 9 every year! Inquire for details!